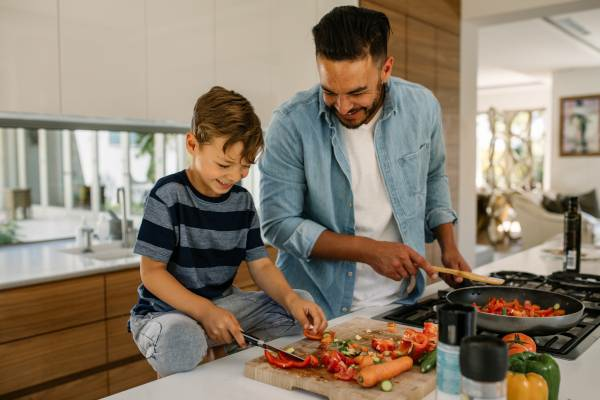 A recent study conducted by researchers at Dalhousie University in Halifax, Nova Scotia revealed shocking revelations about Canadians and their relationship with food recalls. The study, lead by Dean of Management Sylvain Charlebois, revealed that Canadians regularly underestimate the severity of food contamination and food recalls, instead putting their trust into a system which many experts believe is not properly communicating the hazards of recalled food with the public. 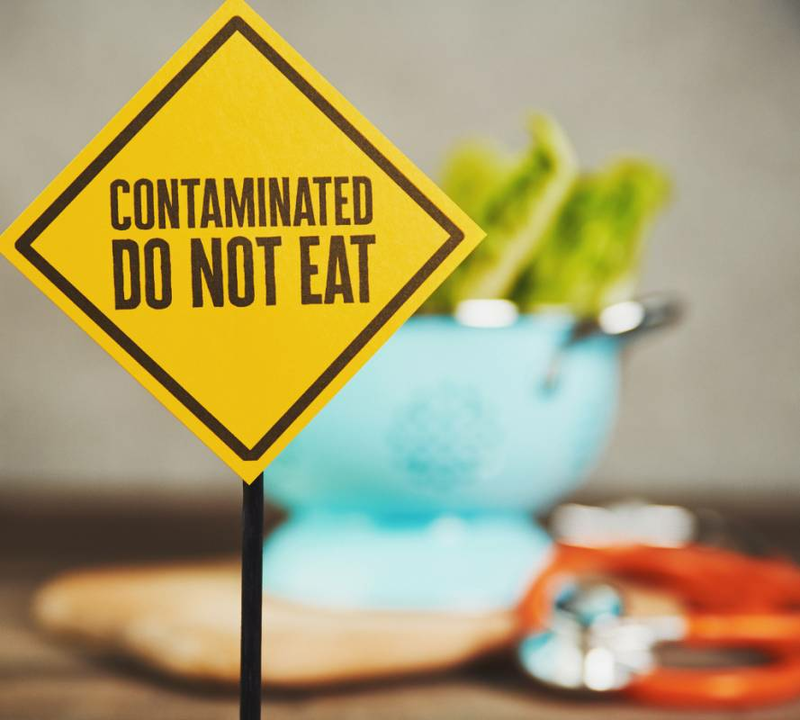 The Dalhousie University study revealed that many Canadians had been unaware of many of the major food recalls that had taken place in the previous years. More than 1,000 Canadians were surveyed about recalls issued by the Canadian Food Inspection Agency - including the 2017 flour recall caused by an E. coli outbreak and the 2016 listeria-related frozen foods recall - with only 37% and 40% of those surveyed respectively responding that they had been aware of these major recalls. 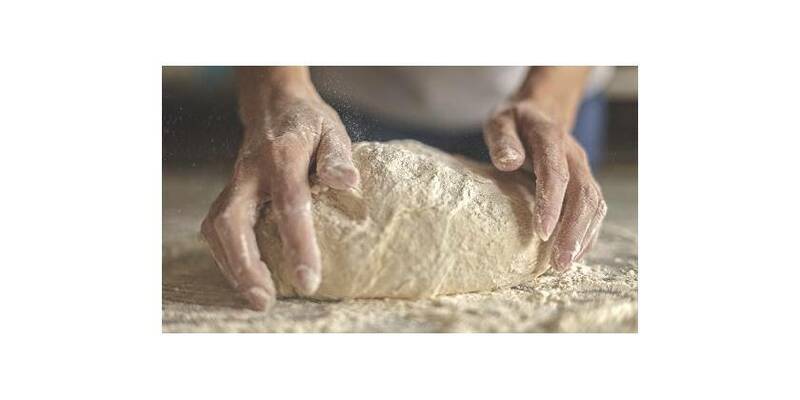 When we’re handling food, we may pay special attention to expiry dates on dairy products and practice safe handling with meat, but the recent recall of Robin Hood flour nationwide illustrates how we should never regard any food product as “safe”, either at home or in a foodservice operation.